Ladies, when was the last time you had a mammogram, or had your blood cholesterol checked? Have you had your annual Pap test? If you have to think about the answers to these questions, it may be time to make sure you’re up to date on important health screenings. 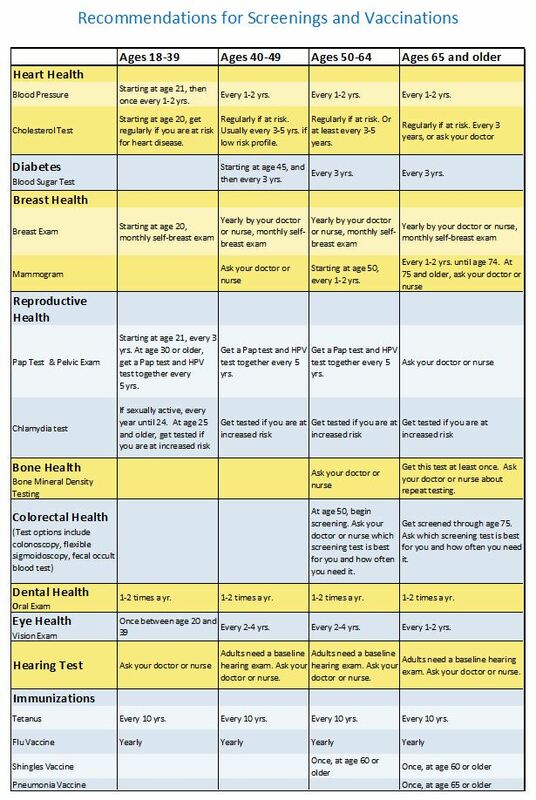 Screenings are usually advised at certain ages or life stages, however, it’s important to work with your doctor to determine when you should be screened for certain health issues. “If you are at risk for specific conditions due to family history, ethnic background, or lifestyle risks, we may want you to be screened earlier, or to have more detailed screening tests that are available,” says Rosemary Ayerle, Nurse Practitioner at MPCP Bowie. Dr. Agcaoili is a Maryland Primary Care Physicians, LLC partner and is certified by the American Board of Internal Medicine. She received her medical degree from the University of Pittsburgh School of Medicine in 2007 and completed her residency program in Internal Medicine at the University of Maryland Medical Center in 2010. 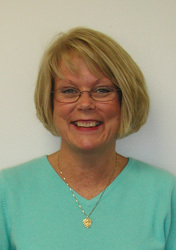 Rosemary Ayerle, Certified Registered Nurse Practitioner, joined Maryland Primary Care Physicians, LLC in 1997. She received her Bachelor of Science in Nursing degree in 1982 and her Master of Science in Nursing degree from the University Of Maryland School of Nursing in 1989. 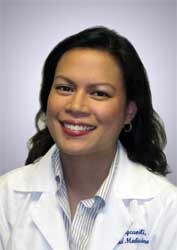 Ms. Ayerle is board certified by the American Nurses Credentialing Center in Adult Practice.